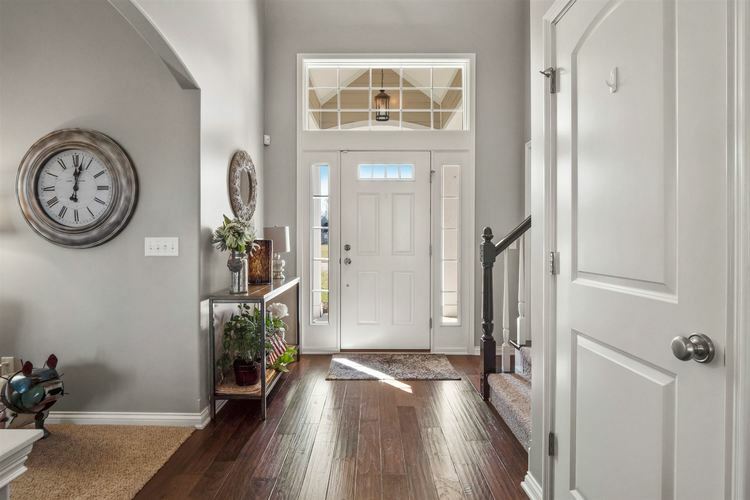 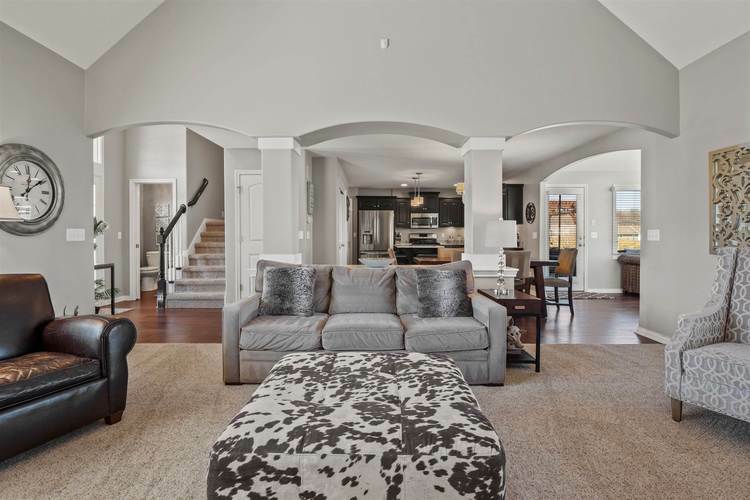 Custom Windsor built home loaded with upgrades. 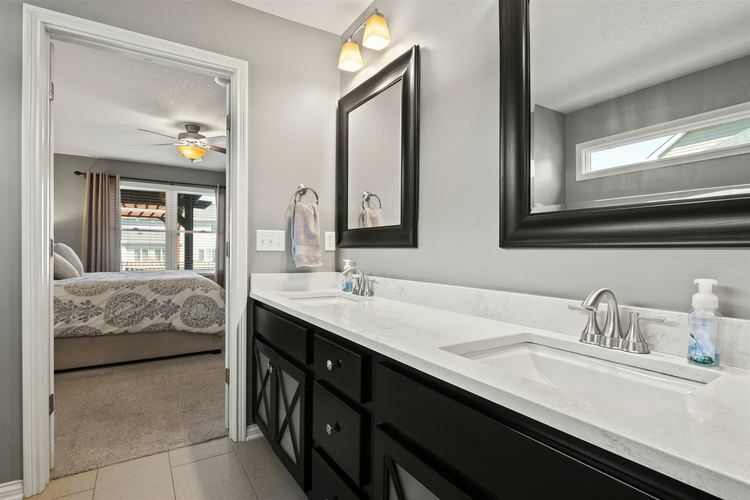 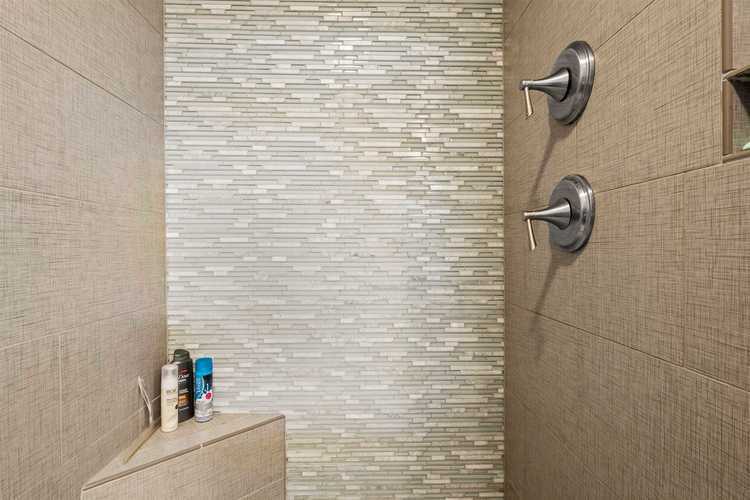 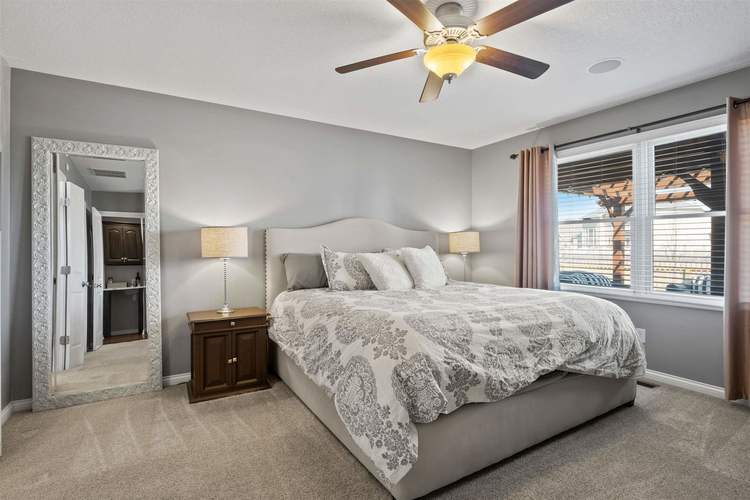 Master suite on the main level with walk in tile shower. 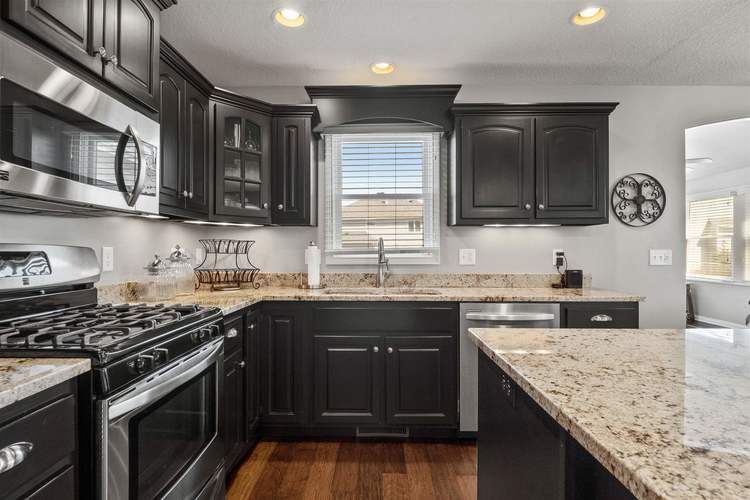 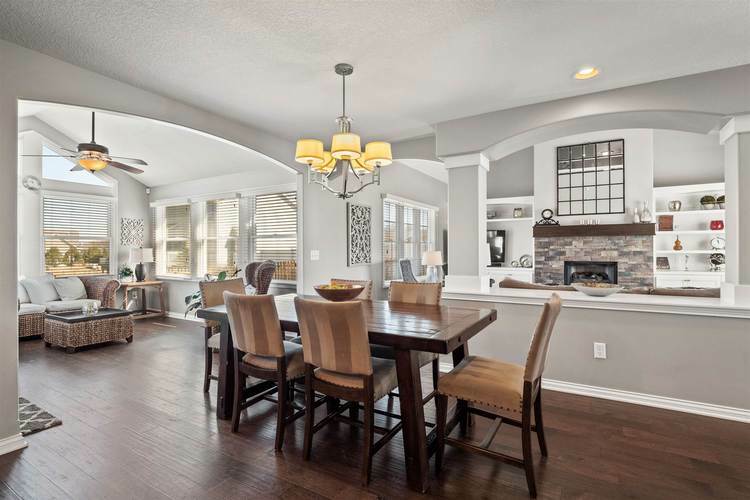 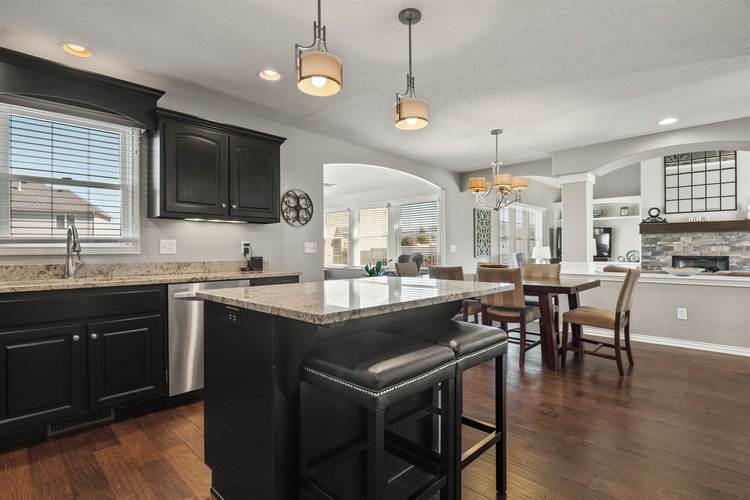 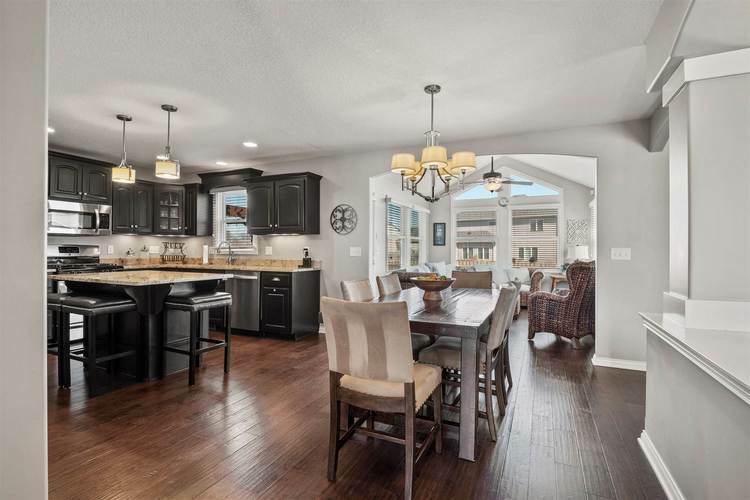 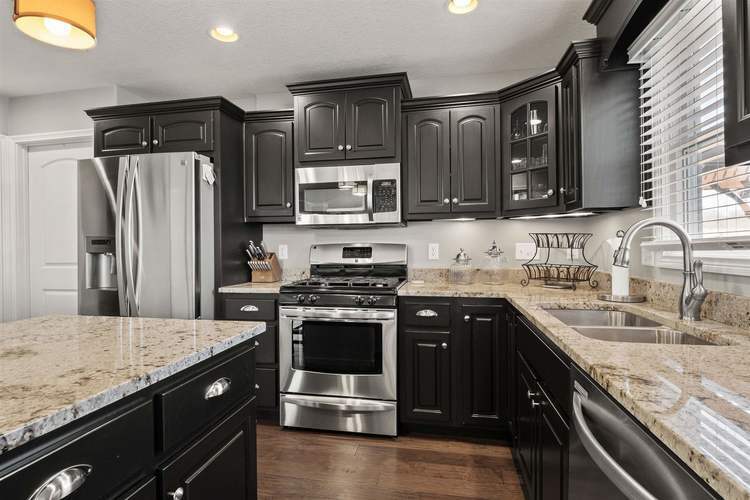 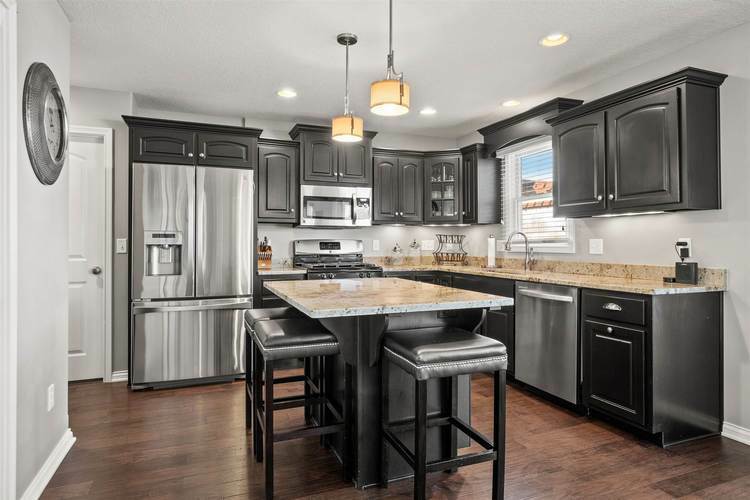 Fabulous kitchen with Granite counter tops, large center island and Espresso stained cabinets. 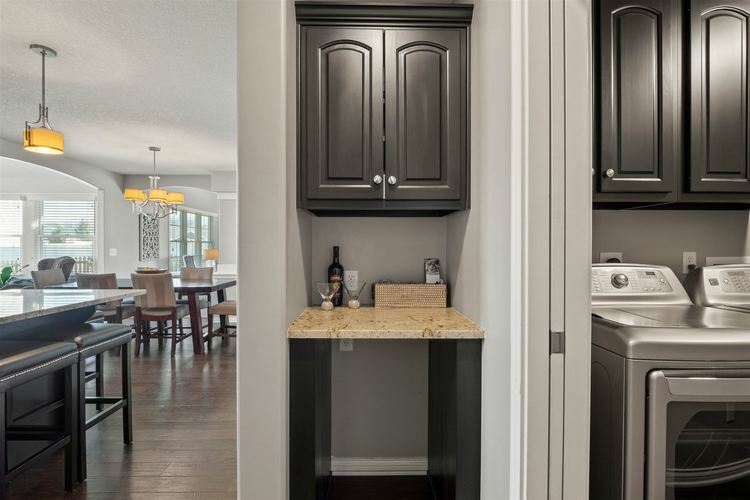 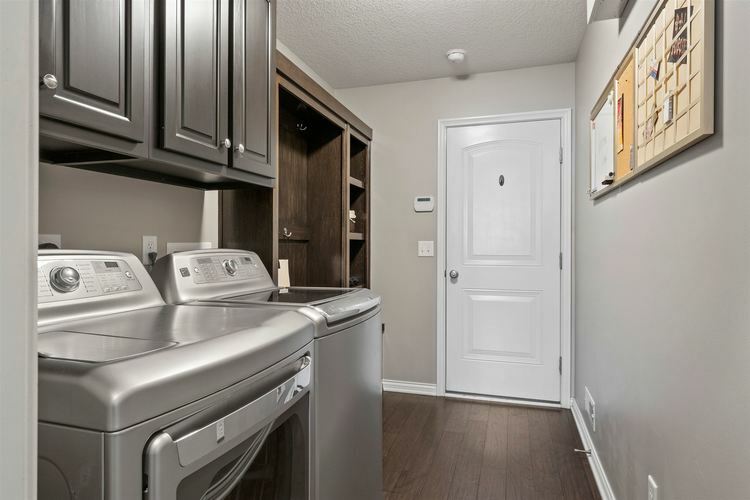 Generous pantry, Laundry area includes built-in lockers to store coats, school bags, and shoes. 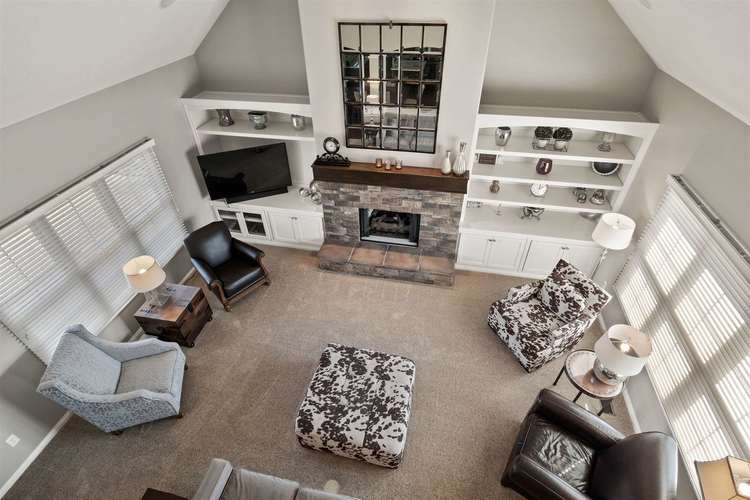 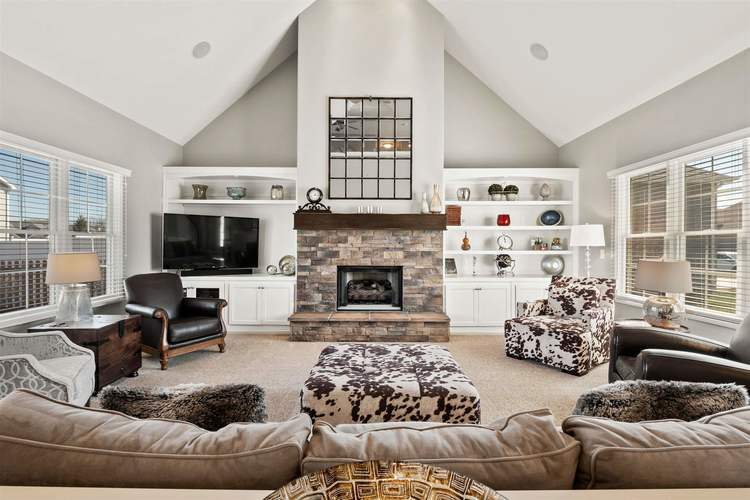 Great room features a floor to ceiling fireplace with built-ins on both sides. 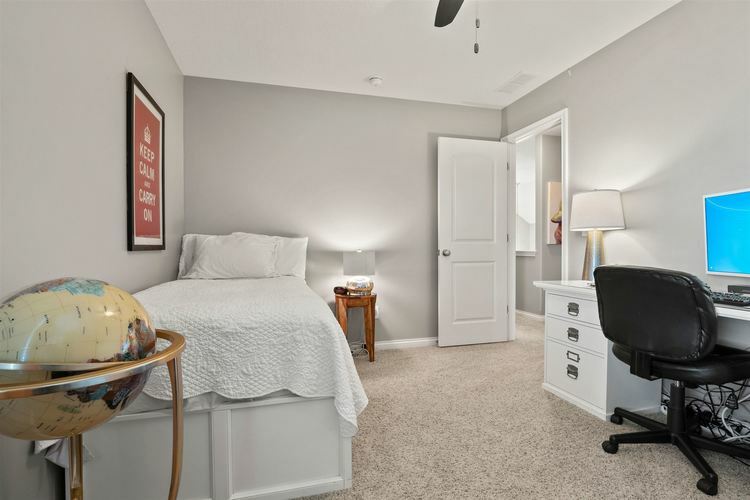 Bright Sun filled Den off of the dining area is a pleasant space for home office or sitting room. 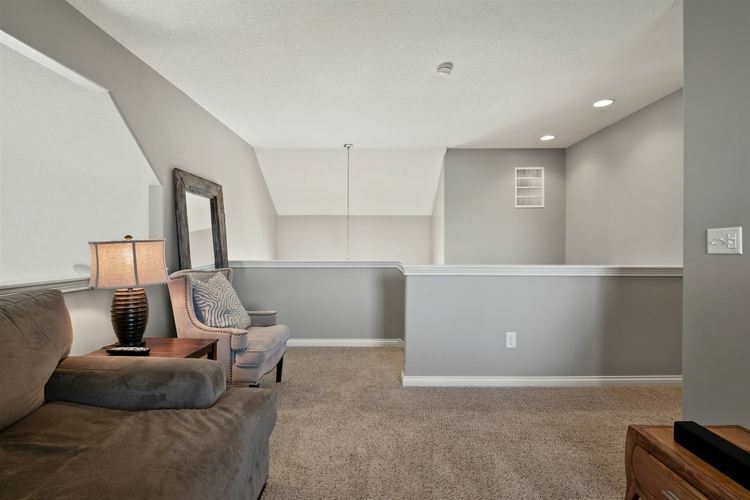 Upstairs finds a loft area, great for play room or gaming. 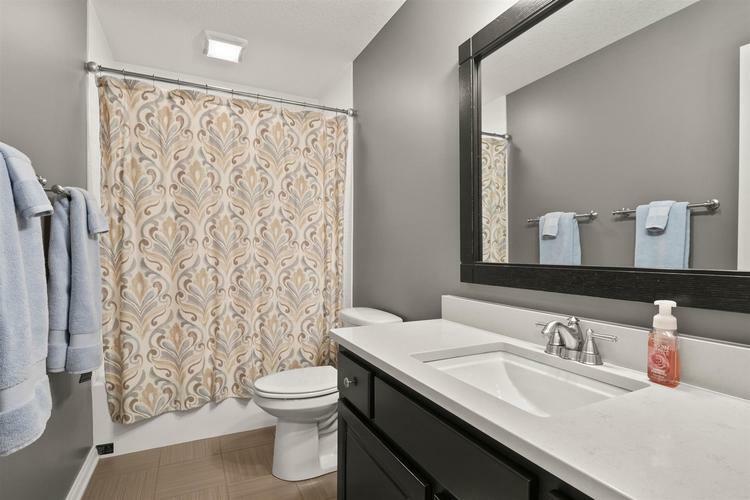 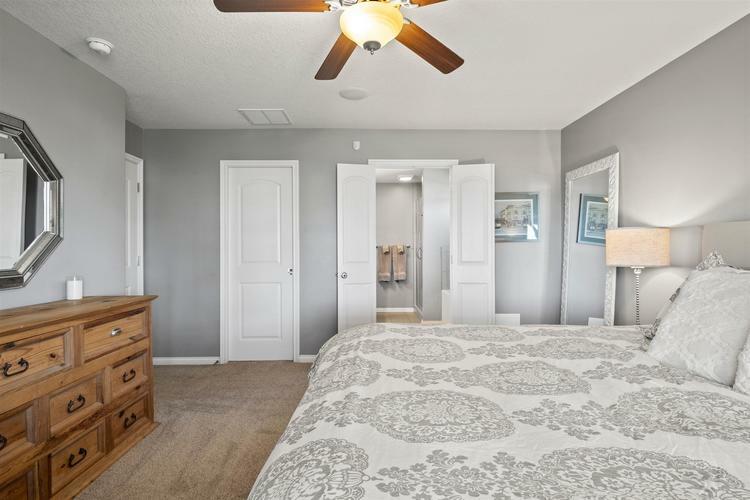 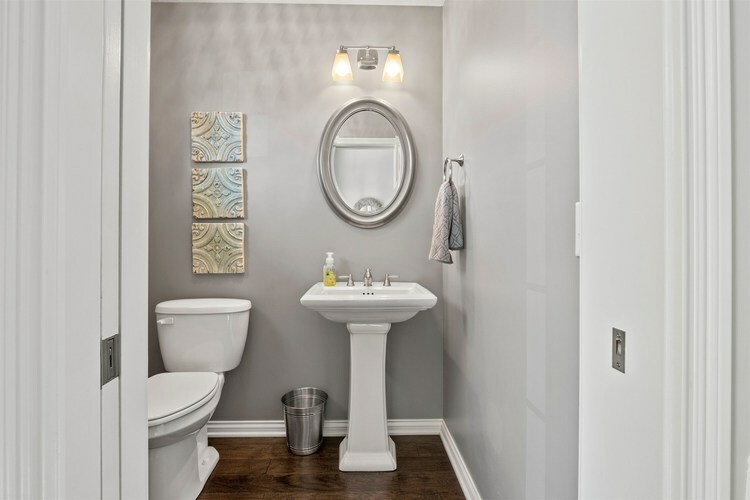 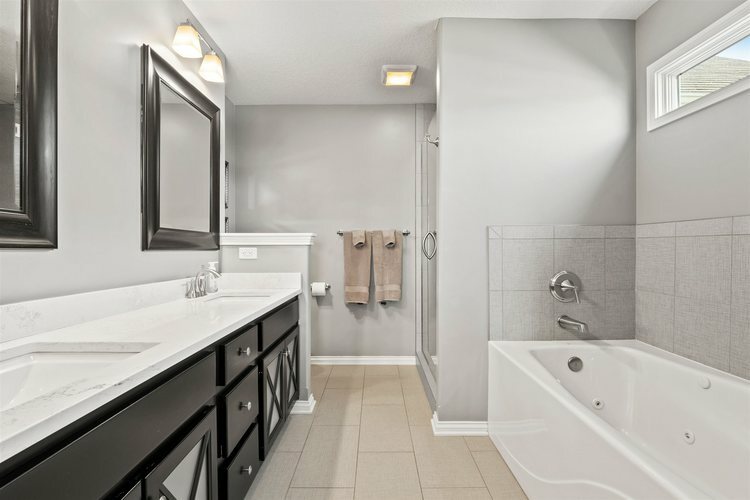 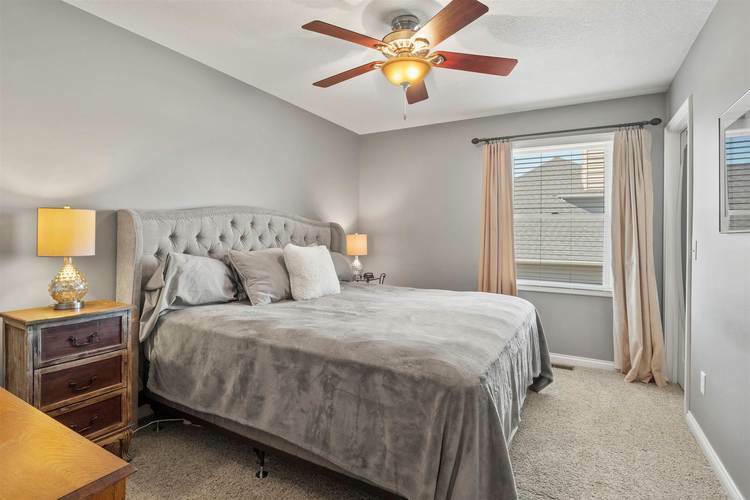 two nice sized bedrooms with very generous walk-in closets, and a full bath. 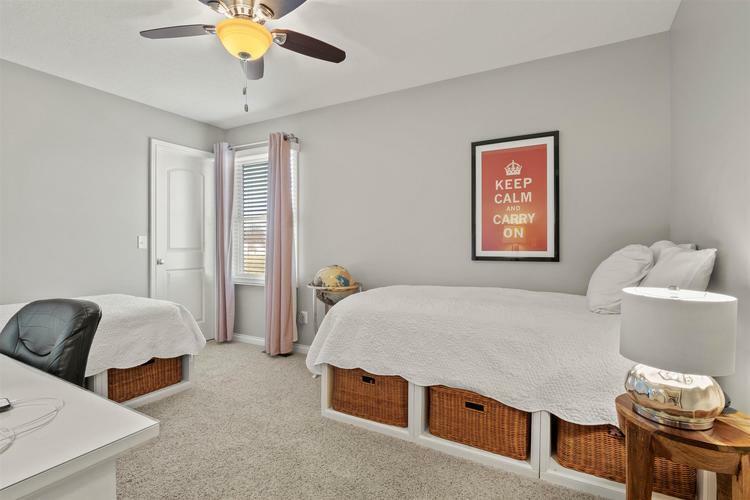 Huge walk-in attic provides tremendous storage opportunities. 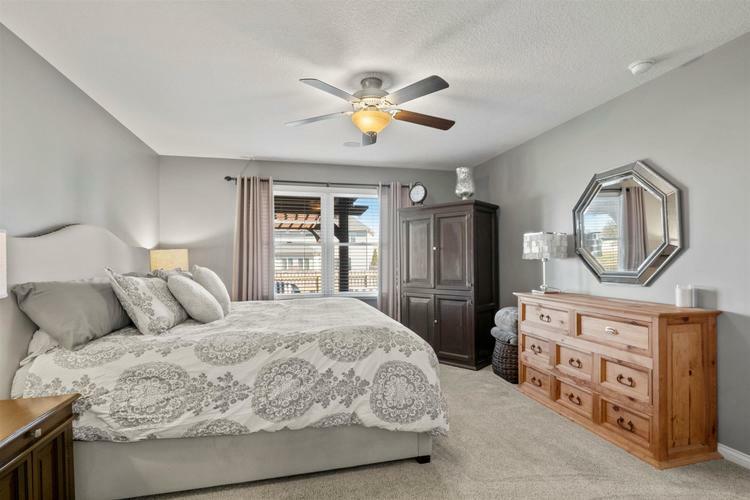 A whole house attic fan cools the house and lowers utility cost. 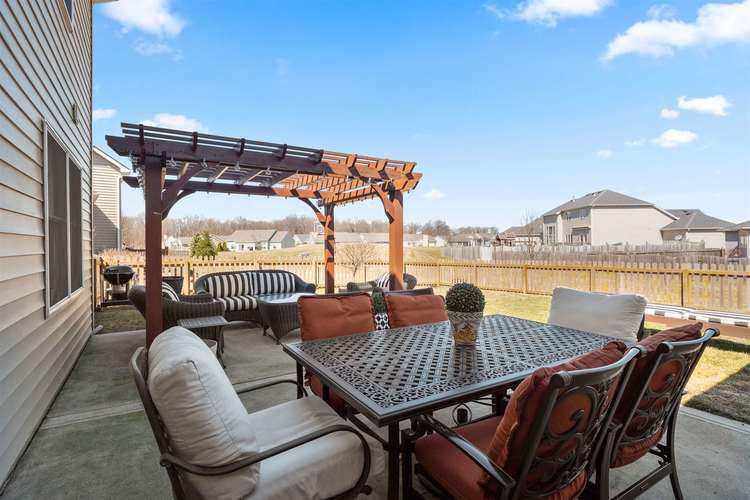 Fenced in back yard offers peace of mind for children and pets to play safely . 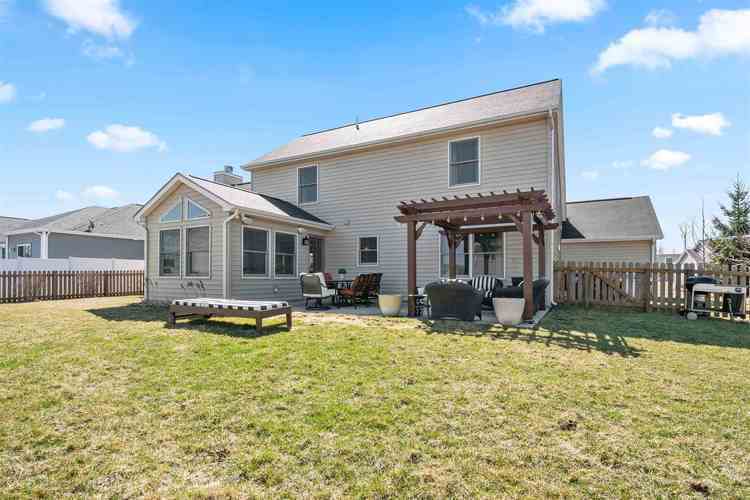 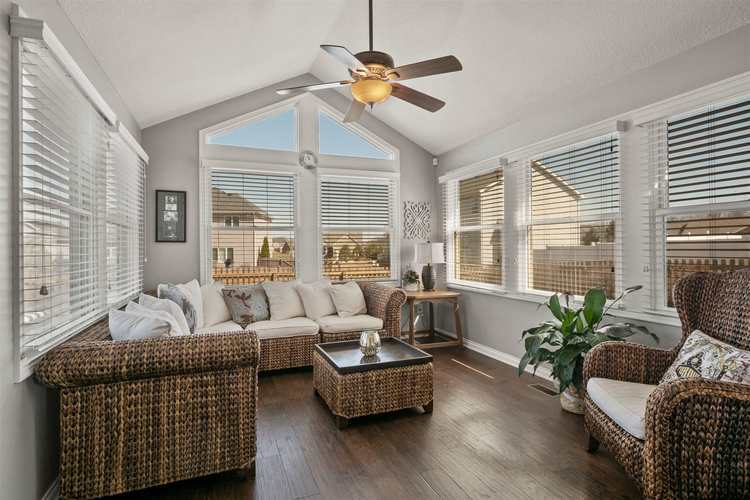 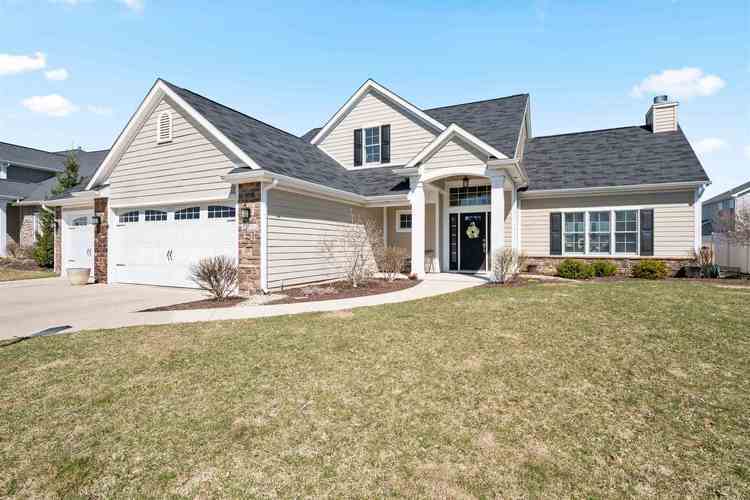 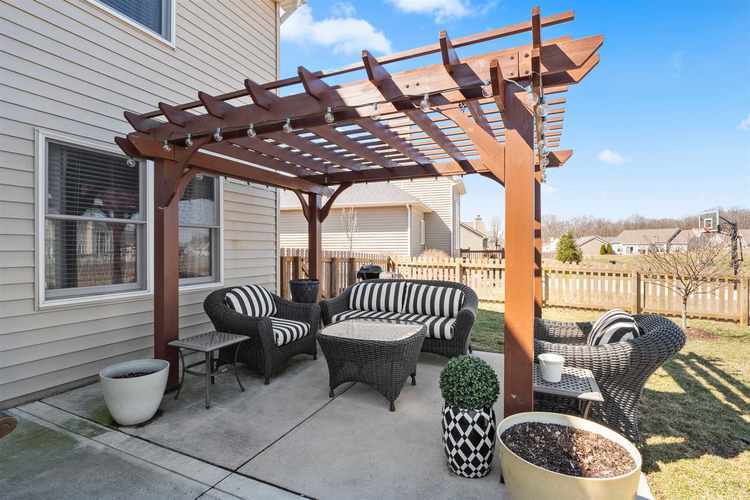 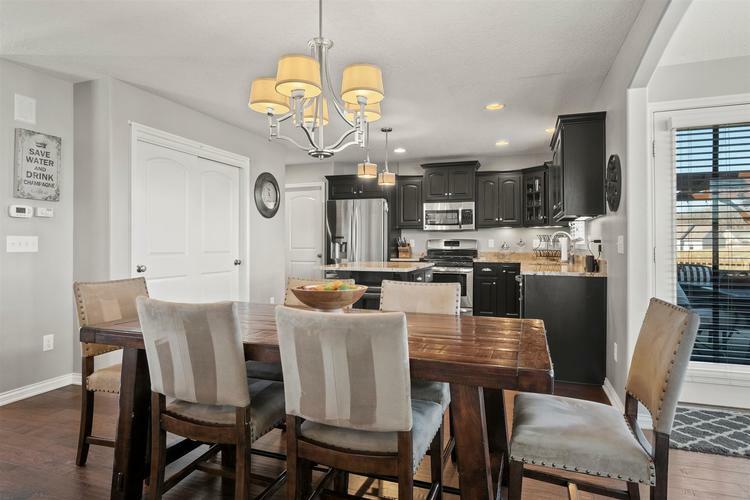 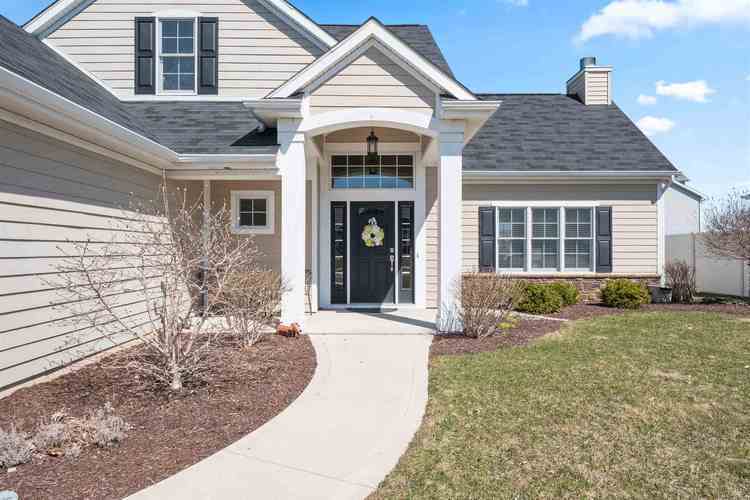 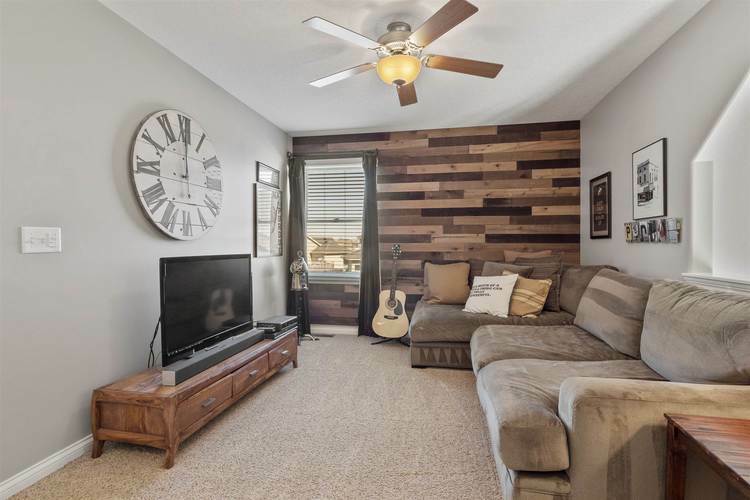 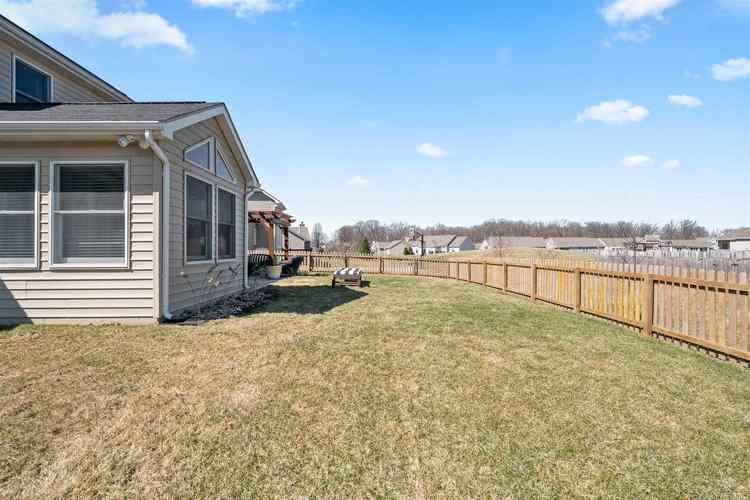 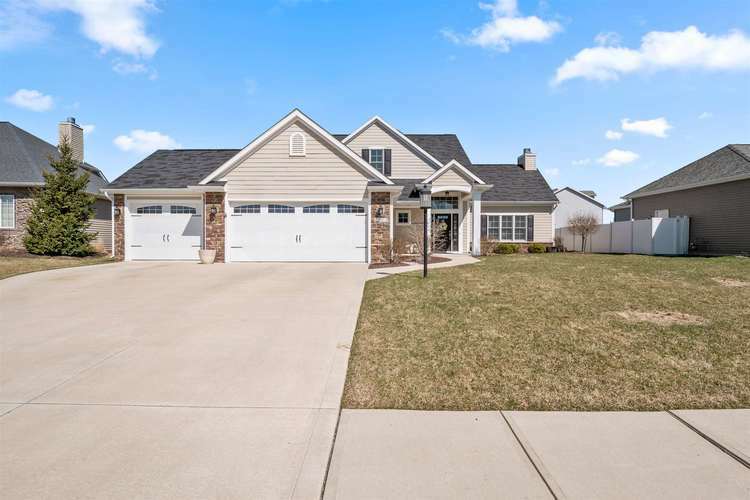 Large patio great for entertaining and enjoying the warm spring days .Spacious 3 car garage offers additional storage for vehicles, bikes, and is accessible to attic.